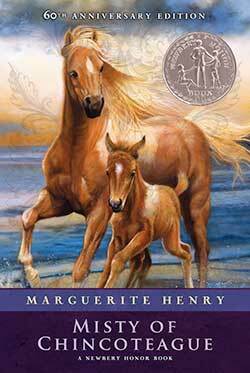 Here are some of our favorite books about horses. 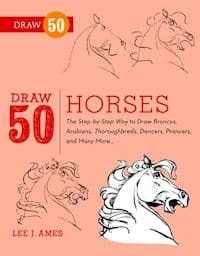 Learning to draw horses is easier with our books about Drawing Horses. 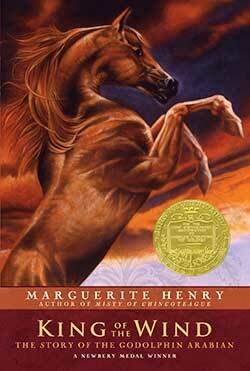 Who doesn’t love a good horse story? A Christian allegory for young readers about the adventures of a spoiled princess and her companions–including two flying horses named Aeroan and Chayiym. 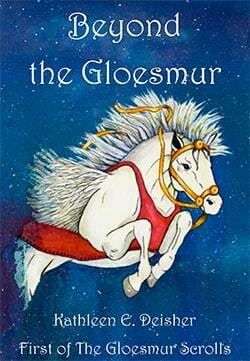 Go to Beyond the Gloesmur for more information and reviews. 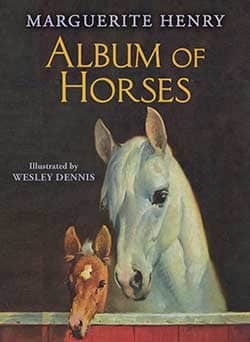 The Album of Horses describes different horse breeds in detail with a full-color illustration by Wesley Dennis. This hardcover edition features the original text and illustration and makes a great addition to your homeschool library. 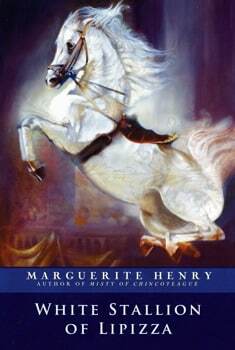 Marguerite Henry tells the story of the White Stallion of Lipizza and his trainer Hans. 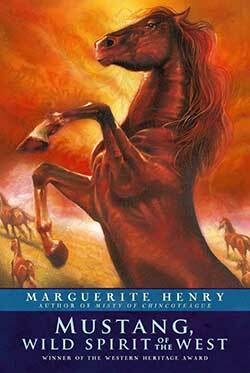 It’s a classic story with authentic details about the skillful training of both Borina, the horse and her rider, Hans. With new cover art, the beloved story features the original text and illustrations. 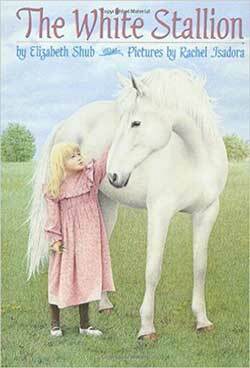 It’s a fun book if you have a horse fan in your family. 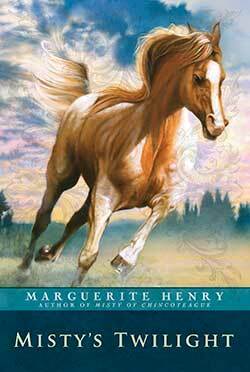 Used with Beautiful Feet’s History of the Horse Study Guide. Why Don’t You Get a Horse? 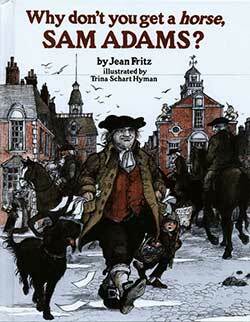 Will Samuel Adams learn to ride a horse? Brighty has many adventures in the Grand Canyon. 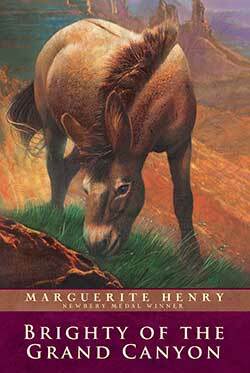 He is a burro—not a horse. 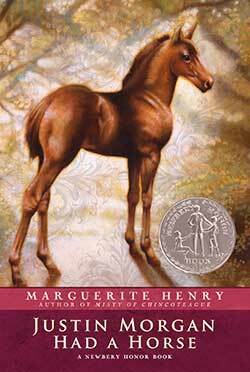 Justin Morgan Had A Horse is the story of the horse who became the father of the world-famous breed of American horses—the Morgan. King of the Wind is the story of the Godolphin Arabian. 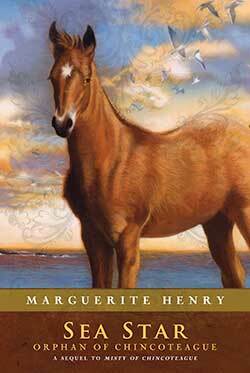 Misty of Chincoteague is the beloved story of the phantom horse on Assateague Island and the children who capture her. Mustang, Wild Spirit of the West is the true story of Wild Horse Annie’s crusade to save the mustangs from greedy cattlemen who started to round them up for slaughter. Can Twilight compete against the best horses in the world? The story of an orphan colt who helps Paul and Maureen deal with their loss of Misty, whom they sold in order to send their uncle to college. 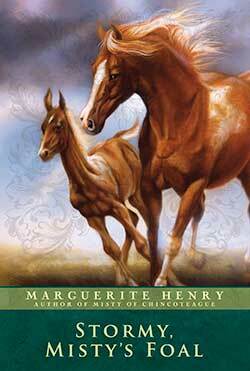 Born in the midst of the hurricane that destroyed the wild herds of Asstague, will Misty and her colt survive?